Housed in the Hess Archives in the lower level of the High Library are three 16mm films that recorded part of the commencement ceremonies for the 1943, 1948, and 1950 graduations. The library recently had the silent, black and white films digitized. 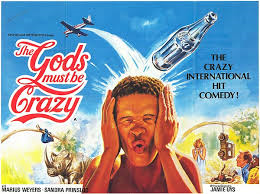 The films, which are each less than three minutes long, were recently uploaded to the Internet Archive, and they are now available for online viewing. Commencement 1948 (this film also has some footage of a student drama performance, possibly associated with Alumni Day or May Day). 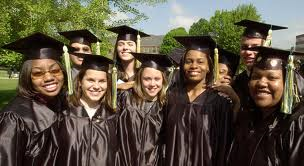 Categories: Archives, Digital Collections | Tags: archives, commencement, films, special collections | Permalink. Great films inspire. Inspire great deeds, emotions, thoughts and ideas. 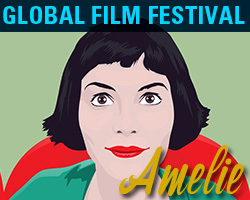 The High Library and the Office of International Student Services partners each year to bring to campus the Global Film Festival . Celebrating the world through film. This year our theme is “Feel Good Movies”. All of our screenings are free and open to the public. 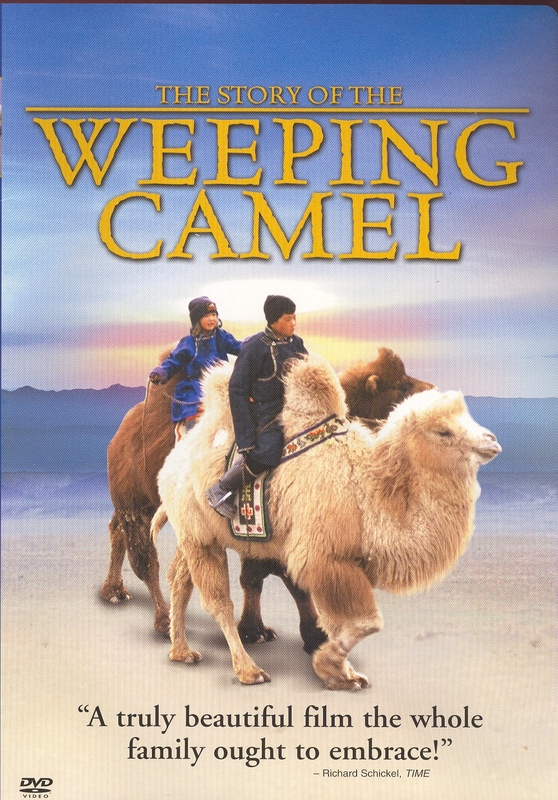 January 15 we will show The Story of the Weeping Camel. A heart warming story from the Gobi desert of a family and the rare white bactrian camel, rejected by its mother, that they try to save. Everyone is welcome. For more information, please contact the High Library. Categories: Events, Uncategorized | Tags: events, films, Global Film Festival | Permalink.